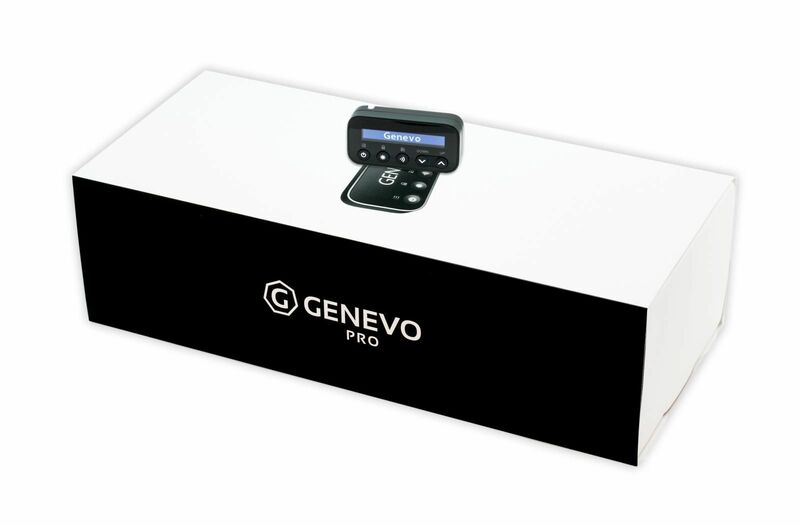 Genevo PRO is a built-in set with a detachable display and integrated Genevo HD+ or HDM+ radar antenna, with Multaradars and Gatso radars detection. 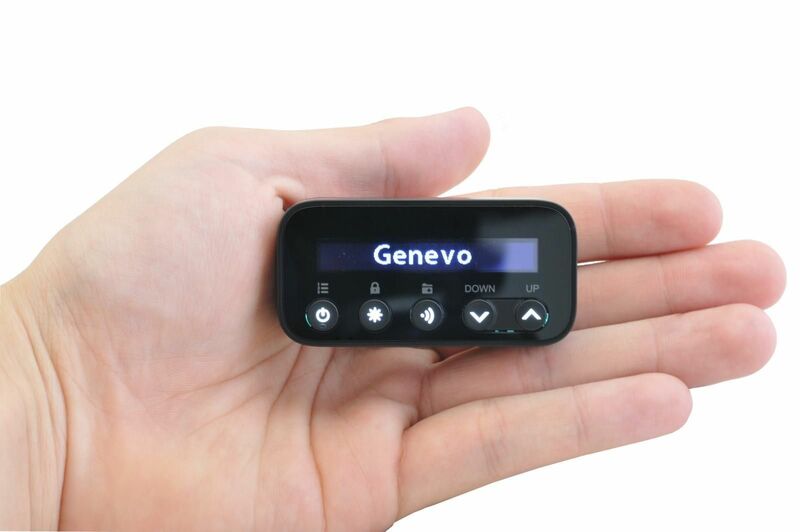 Genevo PRO can be connected with a laser jammer. 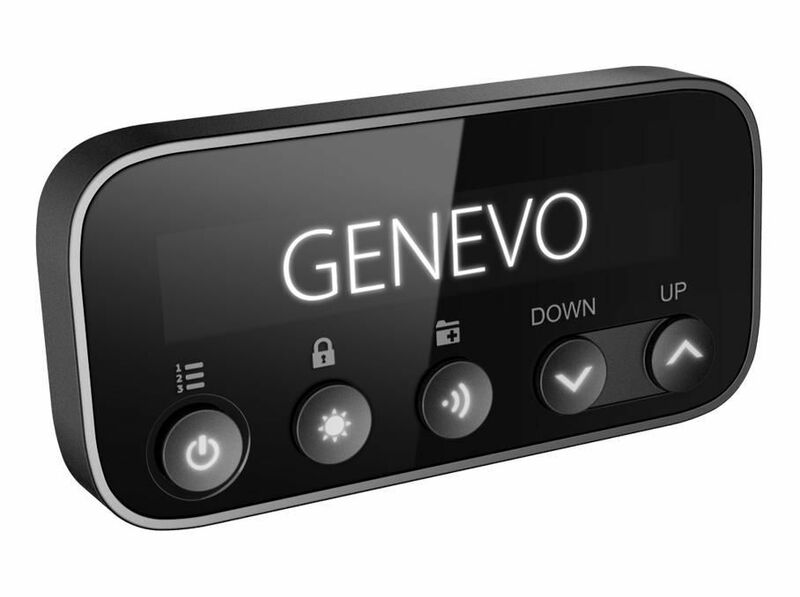 You can choose either Genevo FF or the world´s no. 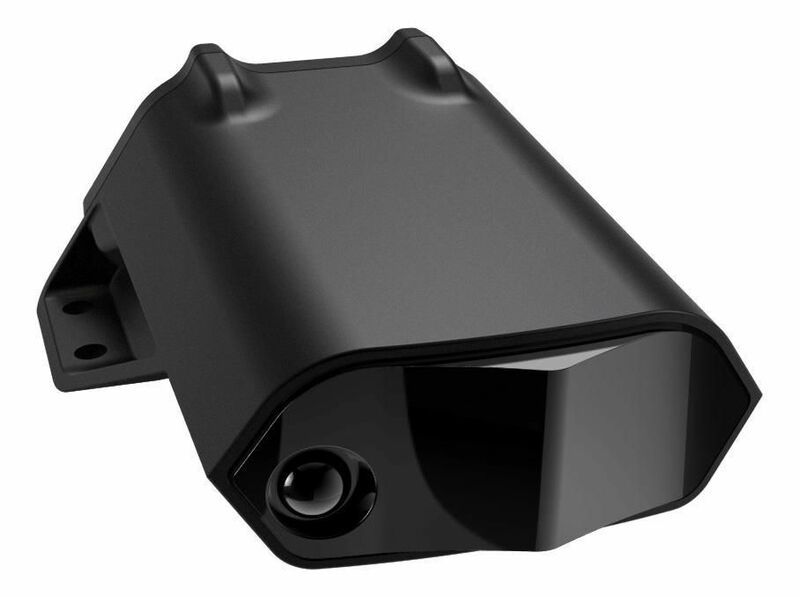 1 AntiLaser Priority. 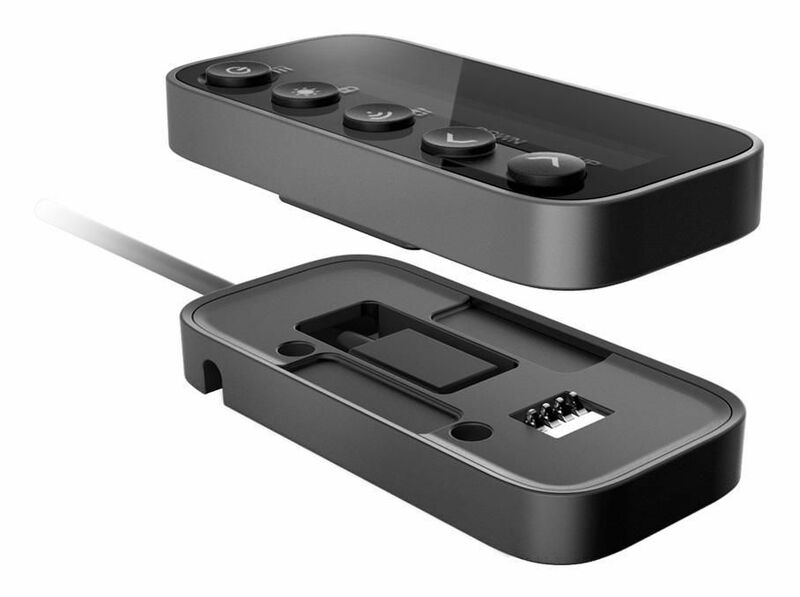 Both of these laser jammers are controlled via the Genevo PRO´s menu. Updates via a USB Flash disk.